There are several tax credits and deductions that senior retirees should be aware of, as they can help you save money on taxes. First of all, you should know that if you are claiming the standard deduction rather than itemizing, you are entitled to a higher standard deduction if you were 65 or older by December 31 of the tax year for which you are reporting. If you are itemizing deductions, then you should be aware of the following deductions that you may be able to take. 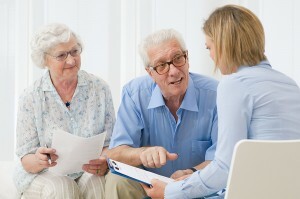 Medical and dental expenses are one of the most common deductions for seniors. If you itemize, then you can use Schedule A to deduct these expenses, within the applicable limits. In 2013, the limit for most people was raised to 10 percent of adjusted gross income (AGI), so only medical and dental expenses above that limit would be deductible. However, people age 65 or older were exempted from that raise in the limit until 2017, so the old limit of 7.5 percent of AGI applies for seniors for the 2015 and 2016 tax years. 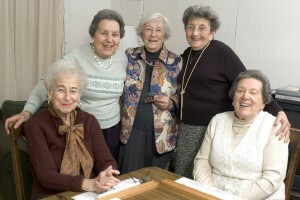 Retired people selling the family home may earn a profit on the sale, but if you lived in your home for at least two years out of the five years before the sale, then much of the profit – up to $250,000 for single people and $500,000 for married people filing their taxes jointly – is not taxable. There are several other ways for seniors to save on taxes. Seniors may continue to make tax-deductible contributions to Individual Retirement Accounts (IRAs) and other retirement accounts, even if they are retired or semi-retired. In fact, the contributions limits are higher for people over age 50 for Roth IRAs, traditional IRAs and 401(k)s. In addition, seniors with businesses or investments can save on taxes, because capital gains and dividends are taxed at a lower rate than ordinary income, and business expenses may be deducted. Finally, seniors who wish to give back to the community through charitable contributions may deduct such donations. With regard to tax credits, an important credit for certain low-income seniors is the Credit for the Elderly or Disabled. To take this tax credit, you must be 65 years of age or older, or retired on total and permanent disability with taxable disability income. If these criteria apply, and you also meet the income limits, then you can use Schedule R to take this credit. The IRS makes a great deal of information accessible to taxpayers. 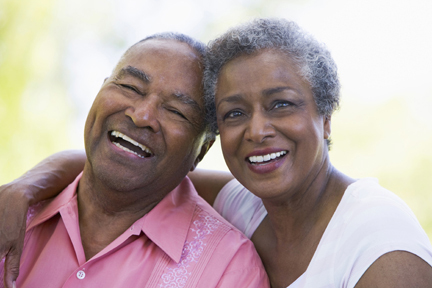 You can visit the IRS webpage for seniors and retirees to learn more.